The single boarding pass is valid from either Royal Victoria Docks or Greenwich Peninsula for one-way travel. If you need to make the journey back, it’s easier to book a return. If you’re just going for the ride, try the Discovery experience package for a round trip with added extras. All other times: approximately 10 minutes. 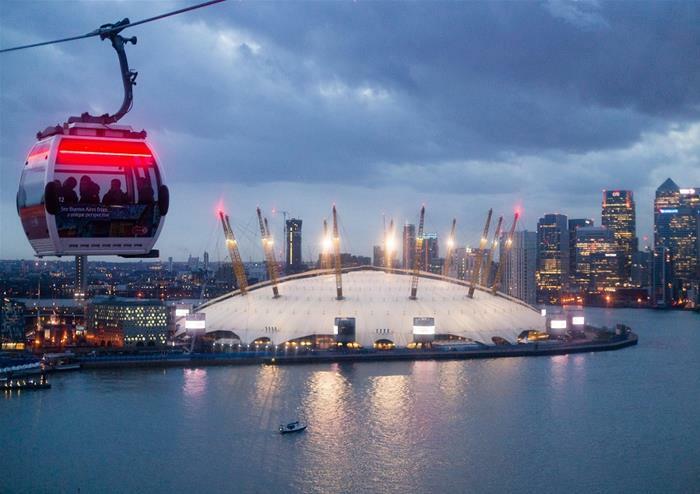 The Emirates Air Line is fully accessible to most wheelchairs and pushchairs. Car parking facilities are available, including at North Greenwich Tube station and the O2. Experience unique and breathtaking views of the city. Some of the landmarks that can be seen include Canary Wharf, St Paul’s Cathedral, the Shard, The O2, the Thames Barrier, Maritime Greenwich and the Queen Elizabeth Olympic Park. 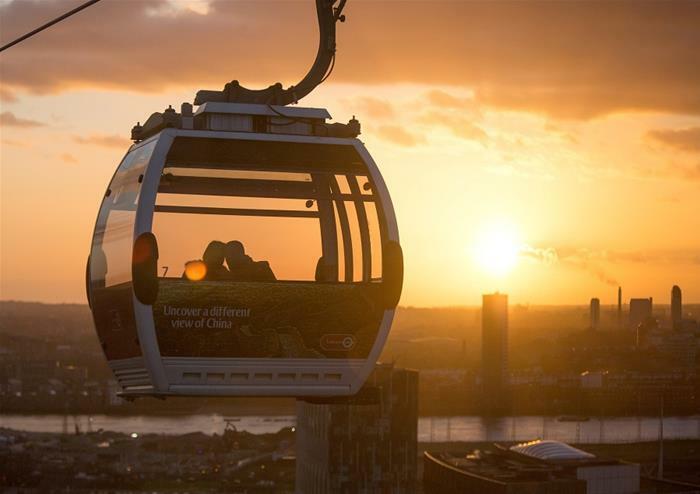 This is your unique opportunity to sit back relax and enjoy spectacular aerial views of the capital from the sky. 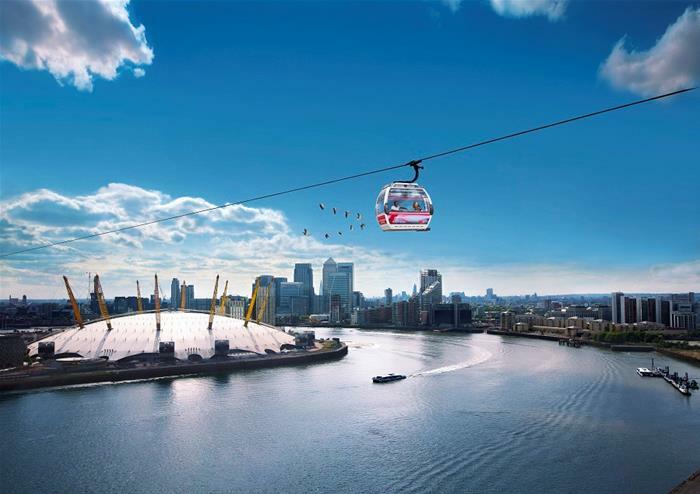 At around 90 metres high, the Emirates Air Line cable car is the highest observation point over the River Thames spanning over 1km between Greenwich Peninsula (for The O2) and the Royal Docks (near ExCel London). Just 15 minutes from Central London.